Evaporation Tanks & Liquid Evaporation Tanks | ModuTank Inc. Evaporation, which changes liquids into vapors at temperatures below their boiling points, has been used by industry to purify substances and separate liquid mixtures. Evaporation Tanks have numerous applications within the chemical, food and wastewater industries. 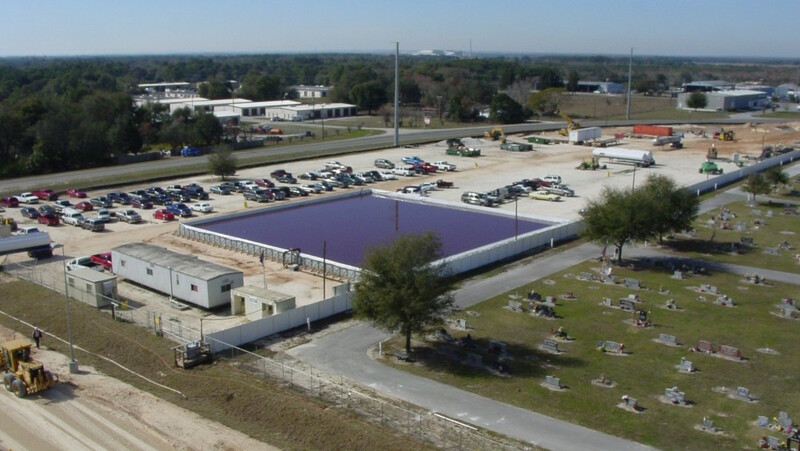 What’s more, proper evaporation of waste solutions, such as dyes, inks, scrubber waste, air compressor condensation, chemical solutions, cutting oils and wash waters, may generate significant savings when compared with other avenues of disposal. In general, evaporation tanks operating at atmospheric pressure are most efficient when their contents’ surfaces are widespread and exposed to wind, dynamic air circulation and dark heat-absorbing colors are also factors. Our EconoTank and Modutank evaporation tanks offer cost-effective, low profile tank solutions for liquid evaporation. Large-volume capacity tanks by Modutank Inc. offer high surface-to-depth aspect ratios enabling greater evaporation rates and capability. They incorporate black liners for maximum heat absorption and accommodate various climatic and environmental conditions. Tank range in size, from thousands to millions of gallons, help control required evaporation rates. Modutank Inc. offers a wide range of tanks to meet almost all liquid evaporation needs. Our tanks utilize hand carried prefabricated modular components designed for compact shipment and free-standing or anchor bolted installation anywhere, indoors or outdoors. Heavy installation equipment is almost never needed. Rapid bolt-together assembly into square and rectangular shapes is accomplished with common hand tools by unskilled workers following illustrated step-by-step manual instructions. 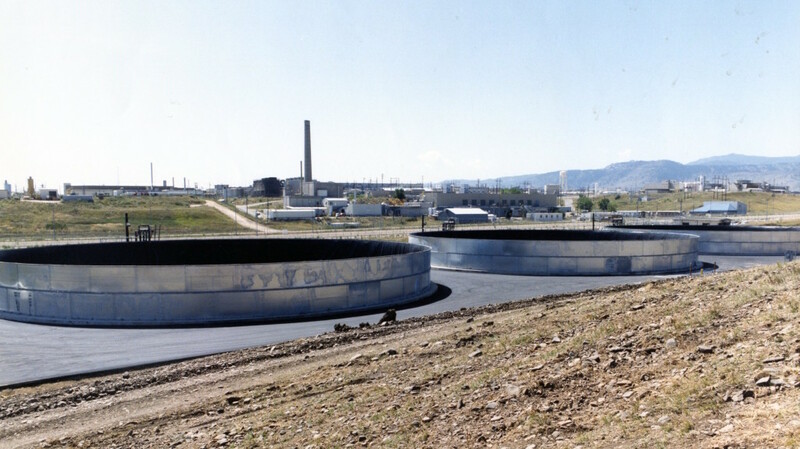 Furthermore, the tanks are easily disassembled for storage or relocation and can also be reconfigured into other shapes, sizes and capacities. 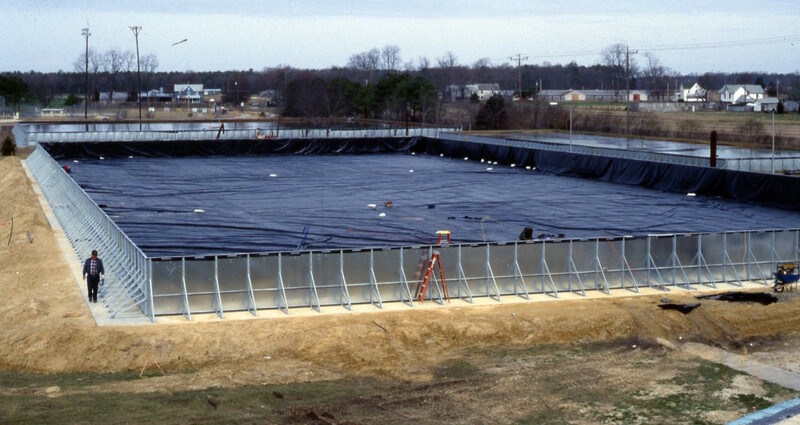 Our field-erected tanks are constructed from heavy-duty mill galvanized steel sheets and hot-dip galvanized steel support structures for long, trouble-free life. Prefabricated fitted liners are included. Multiple liners can be fitted for secondary containment. Covers, baffles, fittings, leak detection and many other ancillaries are available. Modutank Inc. tanks offer more economical alternatives to pits, lagoons, ponds, concrete tanks and other standard evaporation tanks. For short-term use, our rental options offer even greater economy.